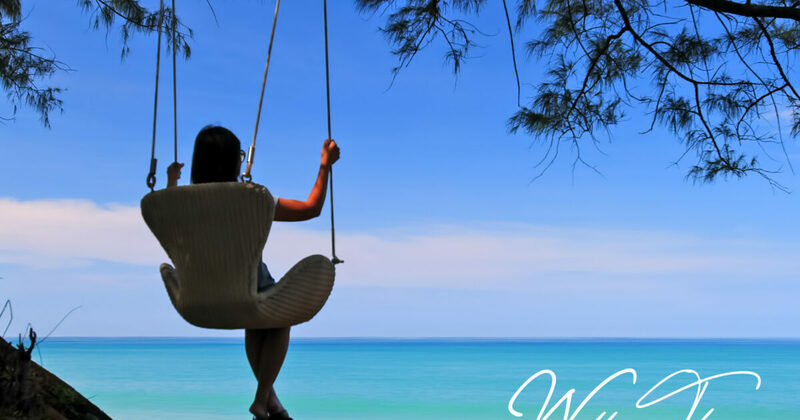 How to Spend a Romantic Holiday in Phuket? So, which part of Phuket is Best? To many travelers, Phuket is a touristy island, a place to avoid if you are dreaming of a deserted paradise with romantic walks on lonely beaches. And in many ways, it is true. Human instinct is to herd, and then complain about it. How ironic. But if you are smart enough to look a little further, Phuket is definitely a romantic island! Romantic Resort + Deserted Beach with Palm Trees + White Sand + Blue Water + Fancy Cocktail + Amazing Sunset. This is the formula for your honeymoon… we can already hear some saying: Isn’t it going to be ‘too’ remote? It is also human nature never to be satisfied… if you really miss a bit of parties and wild nights, the famous Patong Beach is never far. Renting a car is a great option so you can discover some of the other wonders near Phuket such as the incredible Phang Nga Bay, or you can ask you hotels to arrange transportation, probably safer anyway. The south of the island (from Nai Harn to Patong) have grown insanely, beaches display several rows of beach chairs neatly aligned next to each other. 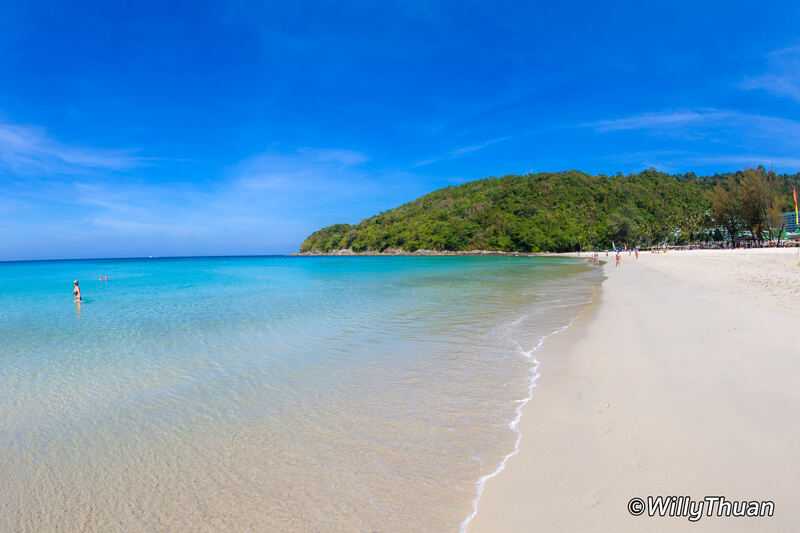 Nai Harn and Kata Noi beaches are still relatively quiet, especially during low season. If you want something special, you could make the effort to reach the hidden Nui Beach but it is a little challenging. The central part of Phuket (from Kamala to Bangtao) is less busy and is blessed with a few coves and beautiful beaches. Bangtao and Kamala are a getting quite busy so if your definition of romantic holiday includes deserted beaches, you might have to settle for North. However, Bangtao has a good mix of beach dining and beach clubs for couple to enjoy the beach life. 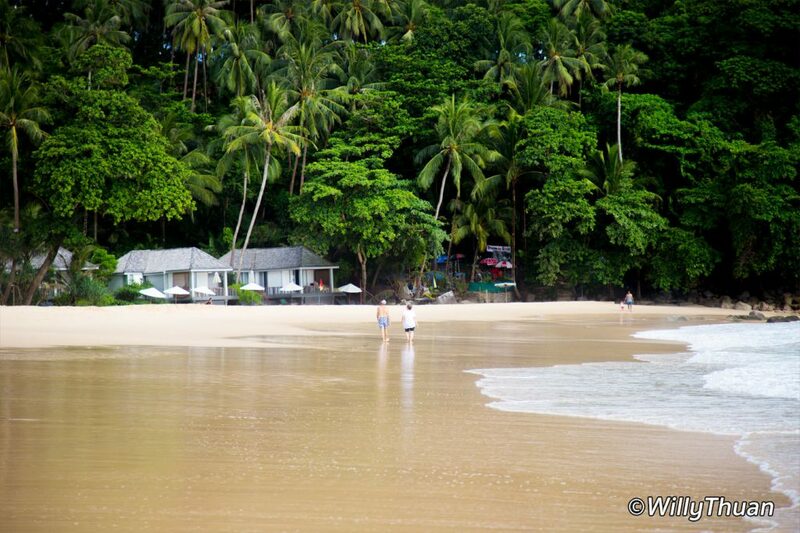 More secluded are Pansea and Surin Beach. 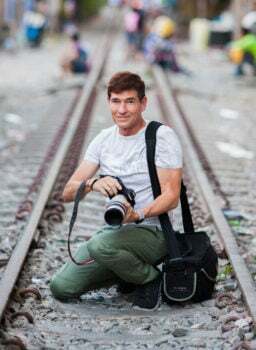 The north of Phuket has only started to get real attention. Several luxury resorts occupy a large part of the seafront of Mai Khao Beach and you will find there your haven of peace without a doubt. 2 great resorts we really love and never miss a chance to go enjoy are the Sala Phuket and the Renaissance Resort on Mai Khao Beach… but they don’t come cheap. 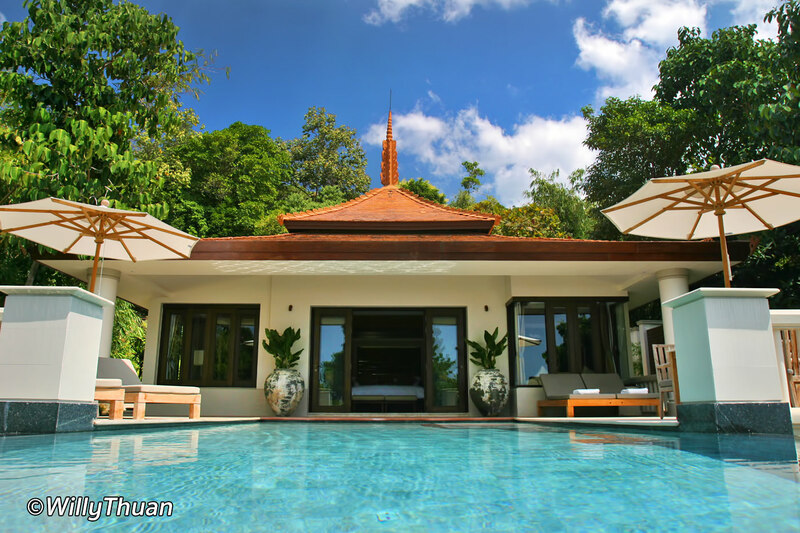 Sala Phuket feature mainly very private pool villas, ideal for a romantic retreat, while Renaissance Resort has a choice of rooms and pool villas. Meters away from your room is a deserted beach several kilometers long. Just a bit further south, even more luxurious, is the secluded romantic and very private is the Trisara Resort with infinity pool in each villa. 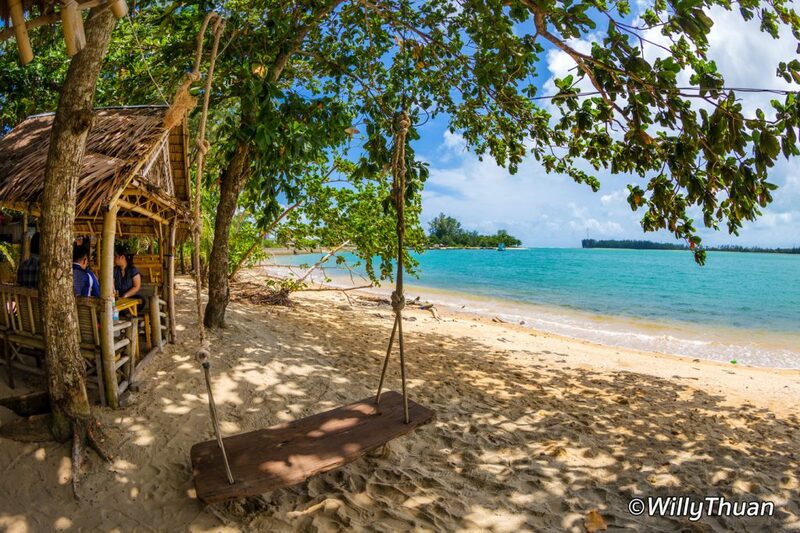 Everywhere you travel in the north of the island is peaceful and quiet, and a chance to discover some great local restaurants by the beach near the northern tip of the island such as Rimpan Seafood and its thatched roof huts and Thanoon Seafood across the bridge. No tourist going to Patong will really get the chance to enjoy such great seafood in a local atmosphere. 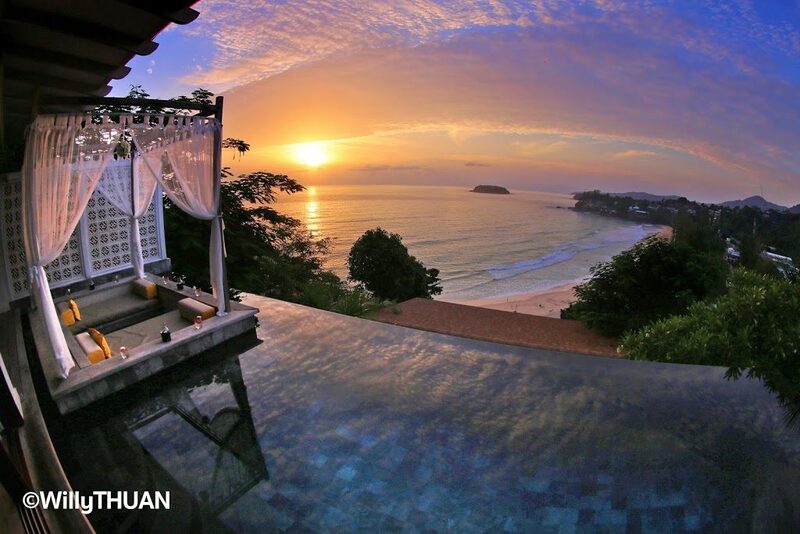 As all these beautiful resorts are quite near the airport, so you can still have an amazing romance in Phuket without having to meet anyone, direct from your airplane to your private villa… Not enough? Rent a private charter and go to Similan Islands! 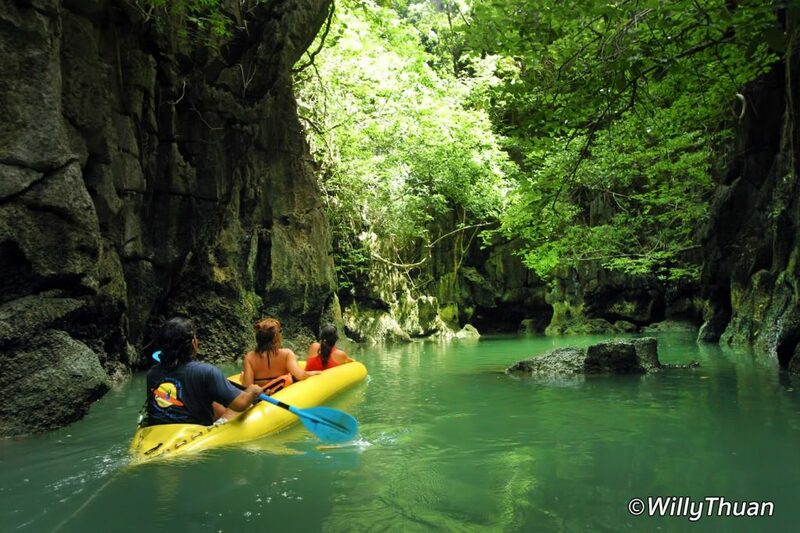 Ask your driver to take you to Phang Nga Waterfalls for a bath where there is no one most of the time. Beyond that, you will have to check outside Phuket or on smaller islands, such as Six Sense Hideaway Yao Noi on Koh Yao, or ‘The Racha‘ on Racha Island.